Provide comfort for the family of Lawrence Collier with a meaningful gesture of sympathy. 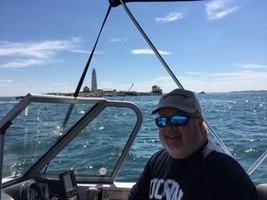 Lawrence Norman Collier, of North Adams, formerly of West Roxbury, passed away on January 22, 2019 due to congestive heart failure. Larry was born on August 10, 1955 in Holbrook, Massachusetts to Norman and Marie Collier. Larry’s favorite activity was spending time on his boat fishing, which he found meditative and peaceful. He was an avid Patriots and Red Sox fan, and followed all the local sports teams faithfully, spiritedly, and loudly. He loved old John Wayne and Clint Eastwood movies and watching TV police and crime dramas. Larry enjoyed holidays and birthdays and spending time celebrating them with his family. He cherished all the special times he spent with his granddaughter Morgan and his daughter Becky. Larry is survived by his children, Rebecca Huntoon and her husband Joseph, Ray Rapalo Collier, and Brian Collier; and his granddaughter, Morgan Huntoon. He is also survived by his mother, Marie T. Collier; sisters Donna Collier Annesi, Ann-Marie Flavin, Denise Collier, and Dianne Casey. Also survived by many nieces and nephews. To send flowers in memory of Lawrence Norman Collier, please visit our Heartfelt Sympathies Store. Dan, Dianne Casey and Family and Rose Clancy have sent flowers to the family of Lawrence Norman Collier. 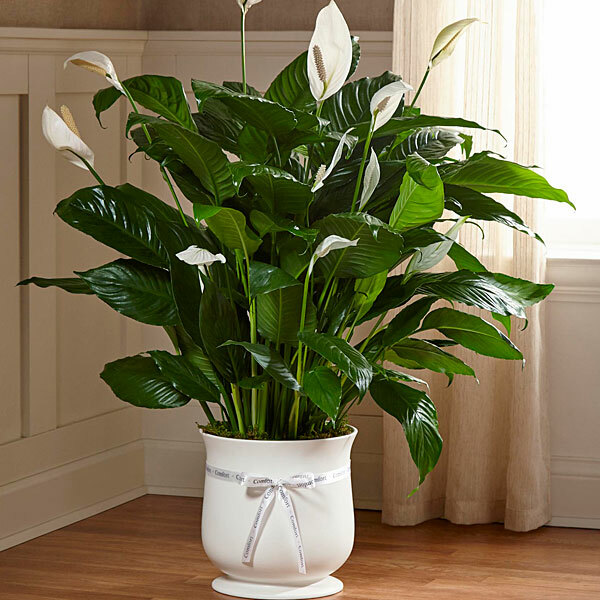 Heartfelt Sympathies Store purchased the The FTD Comfort Planter for the family of Lawrence Collier.